While all the other Dapchi girls have been released by the sect and reunited with their parents, Leah is still being held because she refused to renounce her faith. 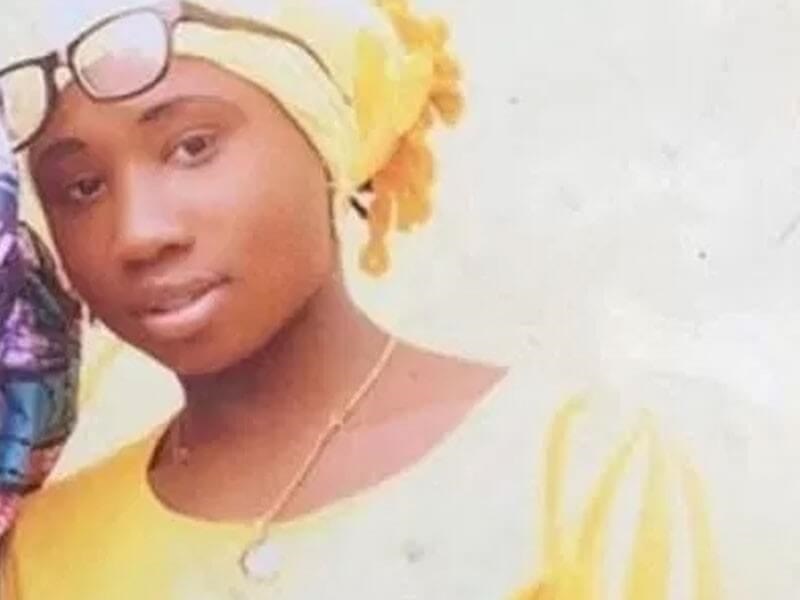 Almost 7 days after her mates have been re-united with their parents, one of the Dapchi girls, Leah Sharibu is still in Boko Haram captivity. This has got the leadership of the Congress of Northern Nigeria Christians in Kaduna worried. The group on Monday urged President Muhammadu Buhari to do all within his power to rescue Miss Leah Sharibu, the only Christian girl yet to be released by Boko Haram after the Dapchi schoolgirls’ abduction. The new organisation, CNNC, was inaugurated by a former Head of State, Gen. Yakubu Gowon and the Speaker, House of Representatives, Yakubu Dogara, on November 11, 2017. Leah was among the 111 female students of the Government Girls’ Science and Technical College, Dapchi, Yobe State abducted by Boko Haram from the school on February 19. While all the girls have been released by the sect and reunited with their parents, Leah is still being held because she refused to renounce her faith. Briefing journalists at the Nigeria Union of Journalists Secretariat in Kaduna on Monday, the CNNC noted with concern the abduction of the Dapchi schoolgirls after the Chibok saga and demanded freedom for all kidnapped girls.